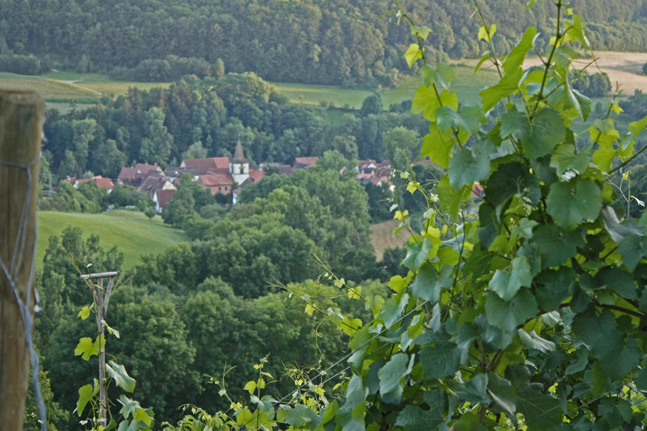 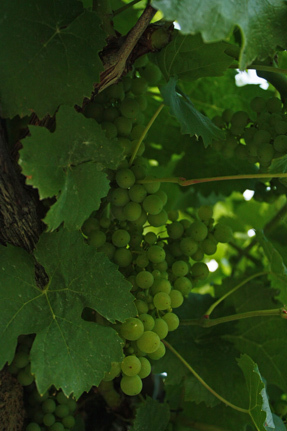 Winegrowing has a long history in Tauberzell. 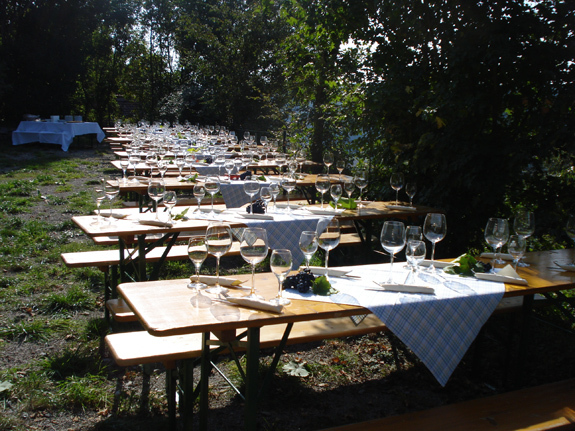 „Landhaus zum Falken“-owner Lars Zwick has his own vineyard in Tauberzell, the trade „Tauberhase“ has a large range to offer. 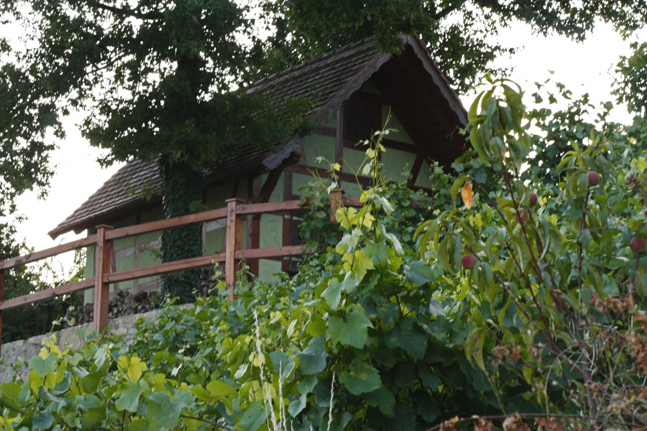 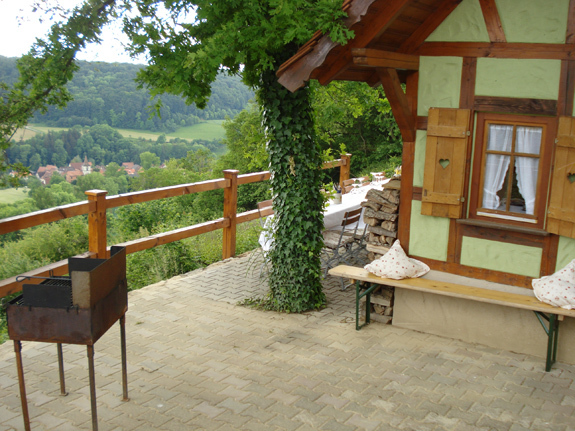 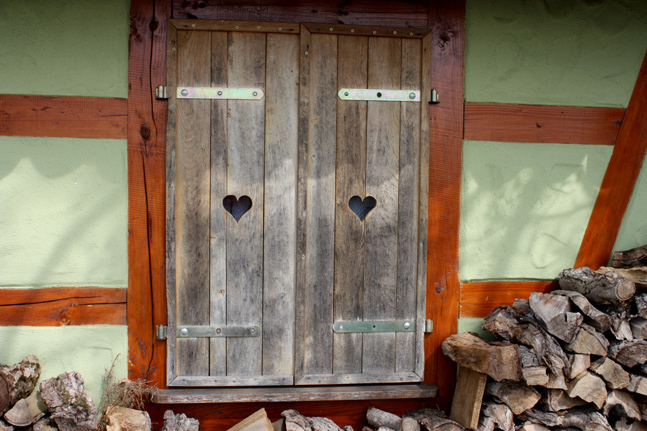 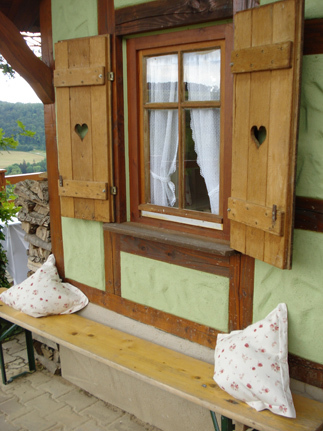 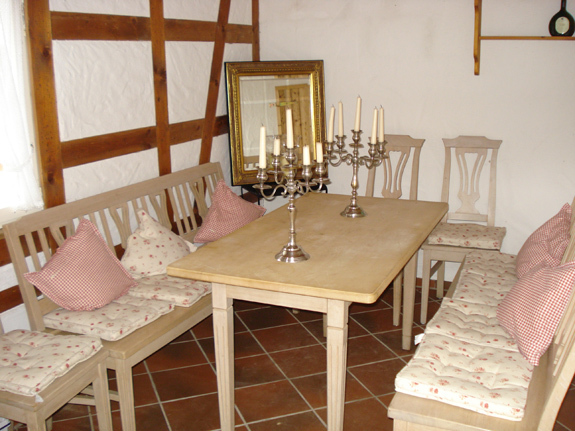 Just imagine sitting in front of the romantic cottage right in the middle of the vineyard, a glass of our white wine „Alter Wengert“, paired with a dish of the famous homemade „Bratwurst“ or smoked fish... this is the closest to heaven you'll get!